Are you interested in limo service, which is driven by professional chauffeur? One of the most outstanding features of this type of service is that there is a partition between passenger and driver, creating your own private room. The special space is provided for the passengers. Folks usually use this service for special occasions. If there are special events or occasions ones should remember to hire limo. 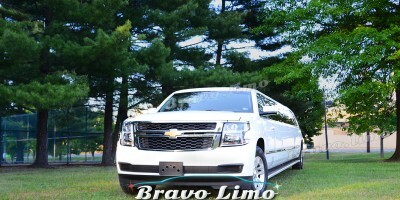 Limo service in New Jersey is the most convincing service one can afford and rely on. Choosing limo service in New Jersey can be a little bit daunting if this is your first time. That’s why we are here to help with certain tips and tricks. First you will want to know the elements to enhance your limo exp. 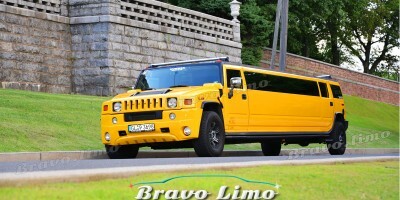 It can be good if it comes from the honest reason why you need to hire limo. To make it simpler and easier, the kind of event will help you to make the determination quicker. The kind of event will decide every element. 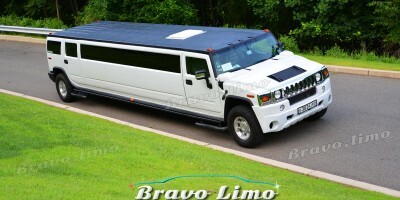 Besides, the limo service providers will also charge you based on the type of event or occasion. Folks’ most common event is wedding. However, now folks have come with different necessities such as partying, meeting, commuting, business meeting, airport transports, and many more. Most of the limo service providers in New Jersey offer specific rates for specific event. They also offer hourly rates on these days. The second thing is how many people whom you invite to get on the limo. It is a crucial thing to decide the type of services you will take. For instance, it will determine the type of vehicle you will hire. The limo service providers will usually help the clients based on how many people will be inside the limo. In the end, it is for your own benefit. You don’t have to pay more for less people. The third factor is how long do you want to hire the service. Estimate the time you will be spending when hiring limo service for your special occasions. This will keep you from paying unnecessary expense of extra hours services. Decide the exact time you want to use and end the usage. It holds important role to set the fees you have to pay. The fourth factor, you need to understand that money is not the only tool which decides the game you are playing. Most of us are locked with the idea that money speaks everything. Actually, money does not always decide the quality of the service. For instance, you can get better service by paying less.